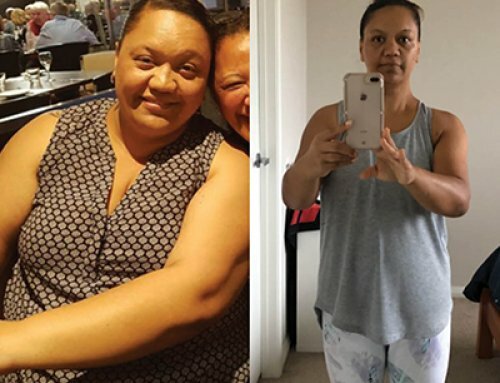 Polly Loses 8.6 Kilos with the Lady Shake! Hi! 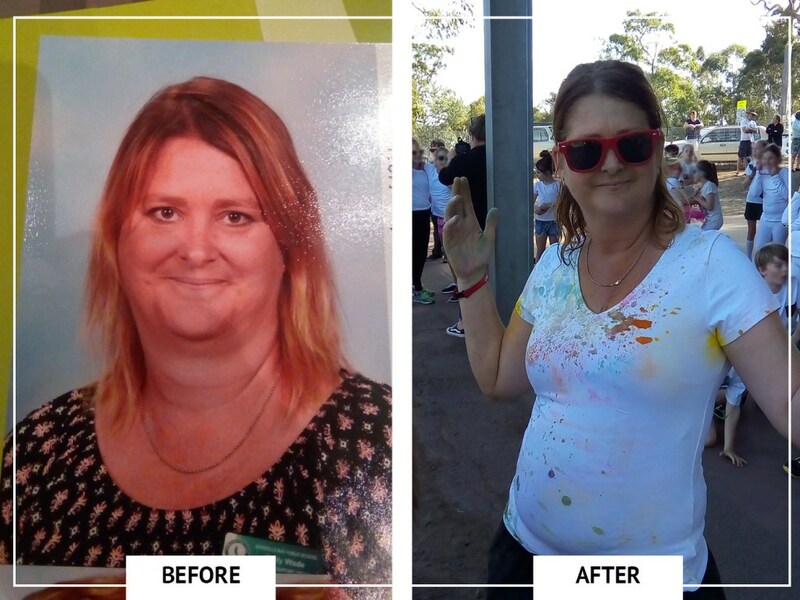 My Name is Polly and I am 45 years old from NSW and thanks to the Lady Shake I’ve lost 8.6 kilos! I found out about The Lady Shake through my husband’s workmate who had started on The Man Shake. John would tell me the fantastic results his colleague was having and started encouraging me to try The Lady Shakes as he would see the advertisements on the sides of buses. I received my first school photos of my new career and I was embarrassed. The photos were not what I was expecting nor was it something that I wanted to share with my family and friends. 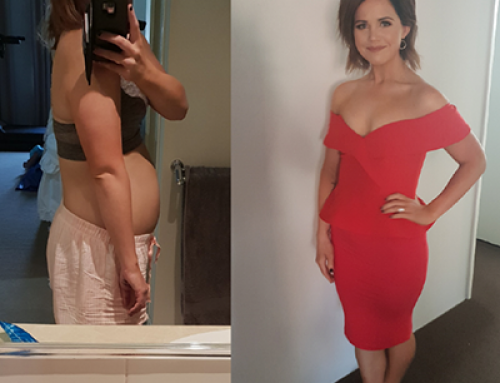 I had always been a size 8 in clothing until 8 years ago when I had my second child. I never lost the baby weight. I was happy on the inside but started to hate what I was seeing on the outside. Each New Year’s Eve I would make my NY resolutions to lose 20 kilos but never stuck to it as I wasn’t serious. 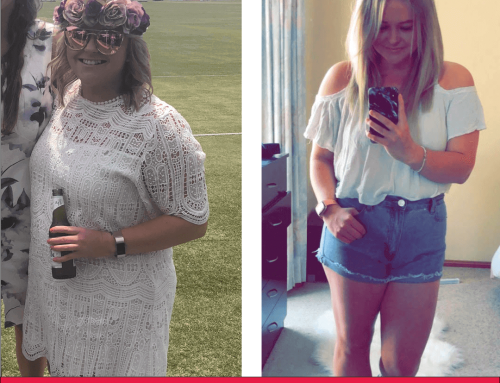 Then my doctor weighed me at almost 80kg… I was horrified as I always was about 50-55kg. I knew I needed to be serious and do something about it. I loved a bourbon or several and knew this was also something that needed to stop. I am not one for exercise or one that had the motivation to go to gyms and exercise to lose weight. I had tried the gym, where I started a membership and started going every day. That lasted approximately 4 weeks. I found this boring and something that wasn’t my comfort zone. I then started purchasing home gym equipment such as a cross trainer, ab diet pro, and weight bars. They honestly sat there just being dust collectors. Finally, I tried a personal trainer. Again that lasted only a few weeks where I made excuses on why I couldn’t go. I used my back issues as the biggest excuse, where really I just did not have the motivation. So finally I tried The Lady Shake. 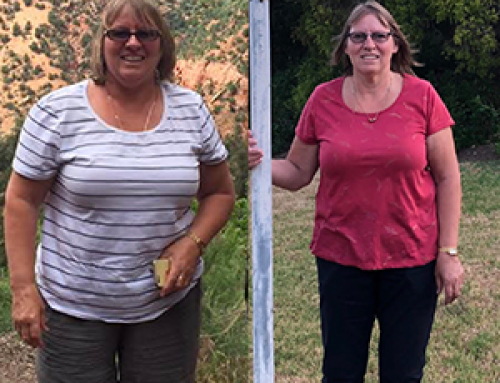 Not only did I start losing noticeable weight within the first weeks, 4.2 kilos within 9 days I started eating healthier and included vegetables which I just refused beforehand. I started feeling more energetic and able to run more freely on the oval at lunch and recess. I have started playing touch football with the students as well as playing handball. Overall more energy makes a happier surrounding in my home and work life. I have enjoyed all the flavours I have tried. Vanilla, coffee, banana, strawberry, chocolate. I purchase the variety box available at Cole’s supermarkets so can mix the flavours daily. I first tried with the water as suggested. But was suggested by a work colleague to try with almond milk. So each time I have a shake I mix with 350ml of unsweetened almond milk and it’s so delicious. I never really followed a meal plan before. I would have a shake for breakfast, a Lady Shake bar for morning tea, a shake for lunch, a piece of fruit afternoon tea and just a normal meal with my family for dinner. The biggest change to my life after using The Lady Shake is that it changed my lifestyle of eating and drinking. Now that I have lost weight my determination to be healthier and active. I want to be able to fit back into smaller clothing, not necessarily size 8 as I would be happy to go to a 10 instead of a 14. Lady Shakes are easy. Simple to purchase and great in flavour. I really love the convenience of the variety box. The overall goal I want by Christmas, which is another 5kilos. I find I can make my shake and keep in going with my morning/lunch routine band just have my shake besides me. Thanks to The Lady Shake and my husband’s silent persuading I feel happier in myself. I still have a bit to go and sometimes I need to find my motivation again but I look at my inspirational (disgusting photo) and I know where I need to go.